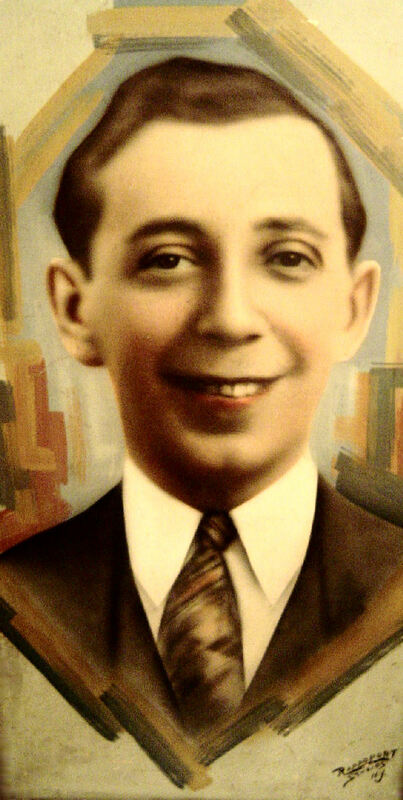 Harry Jordan was born Hershel Zerdanowski on May 27, 1895 in Skvira, Kiev Guberniya. 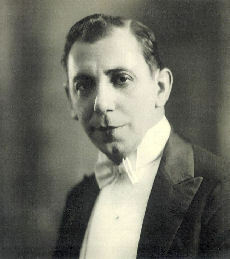 He, his parents and siblings immigrated to the United States via Philadelphia in 1906. 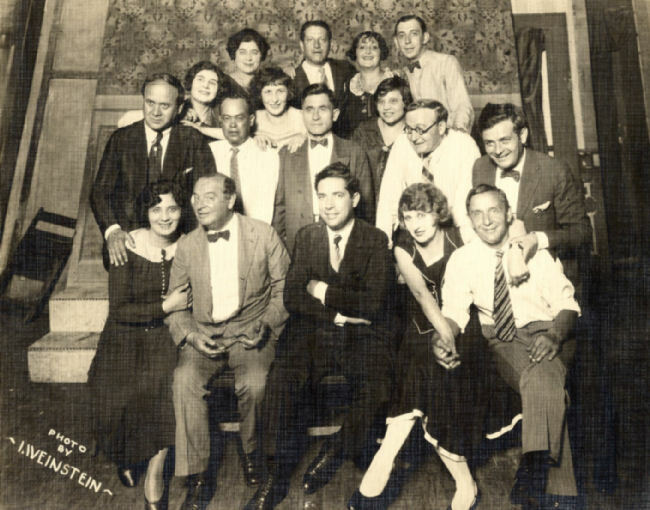 Here, Jordan graduated from public school and in 1913 began to play in Jewish varieties in Philadelphia. 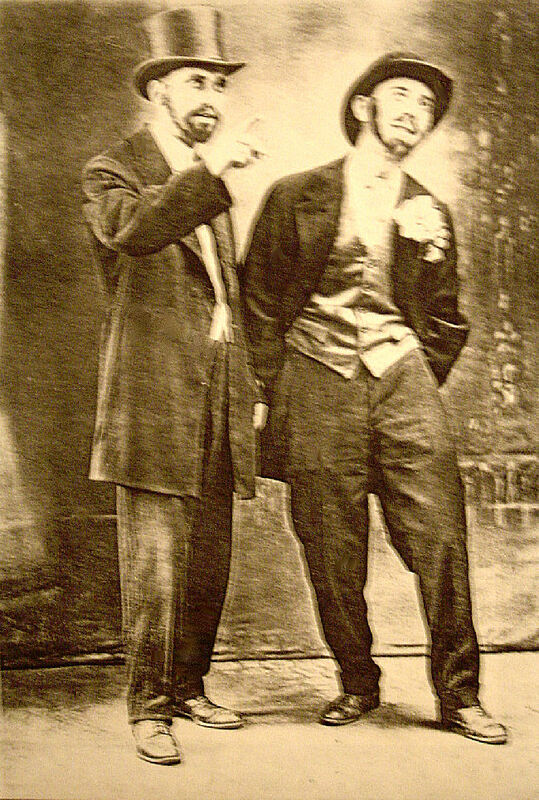 Afterwards for five years he performed sketches in English vaudeville, and he also performed in plays in dramatic clubs. 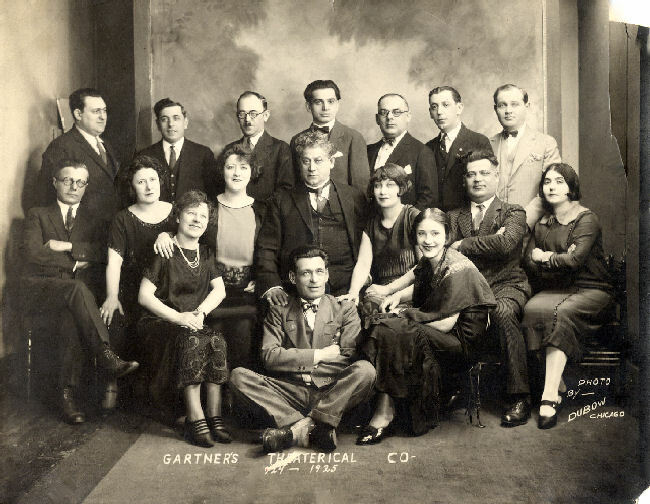 In 1927-1928, Jordan played in the legitimate Yiddish theatre in Baltimore; in 1928-1929 he played in Detroit and Toronto, and in 1929-1930 he performed in Pittsburgh and Cleveland. 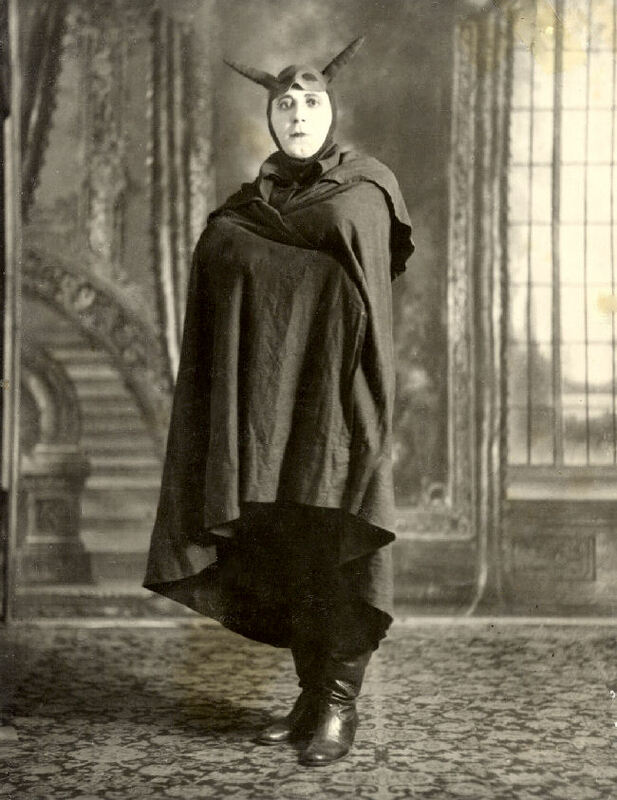 in costume, possibly in Jacob Gordin's "God, Man, and Devil,"